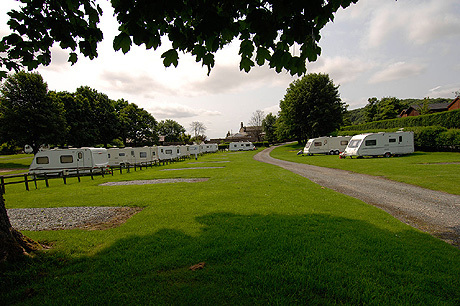 At Langcliffe Park you can forget the stress of modern day life and find a special place to capture your interest and imagination. 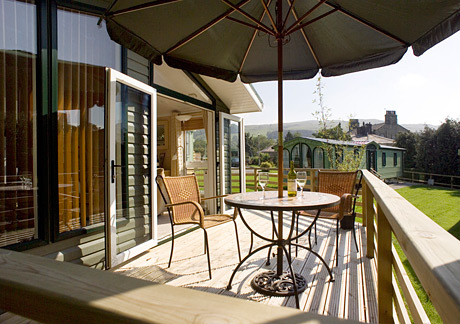 Here you can relax and enjoy the beautiful scenery , take in a walk, go bird watching, sight seeing, climbing, cycling, fishing whatever takes your fancy, or just enjoy time with friends on our David Bellamy Gold Award Park. 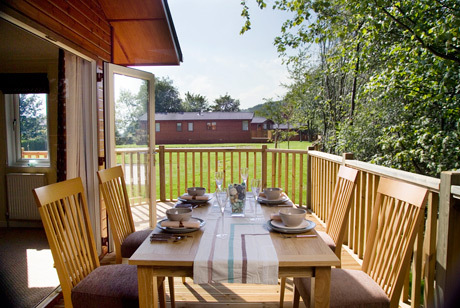 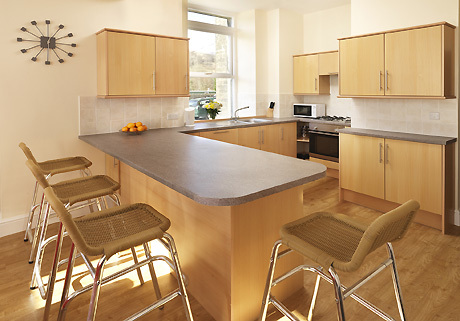 On our holiday park we have a range of Timber Lodges and Holiday Homes available for purchase, together with our luxury holiday apartment available for 3 or 4 day and weekly breaks. 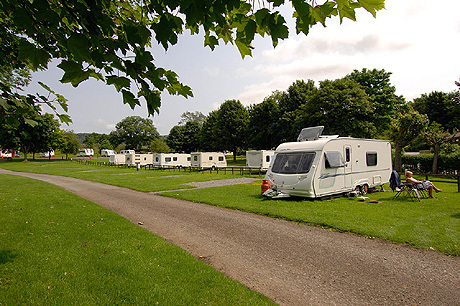 Touring caravans, motor homes and tents are welcomed into their own secluded area.